A new invasive vine that can grow up to six inches a day could be spreading in the state. 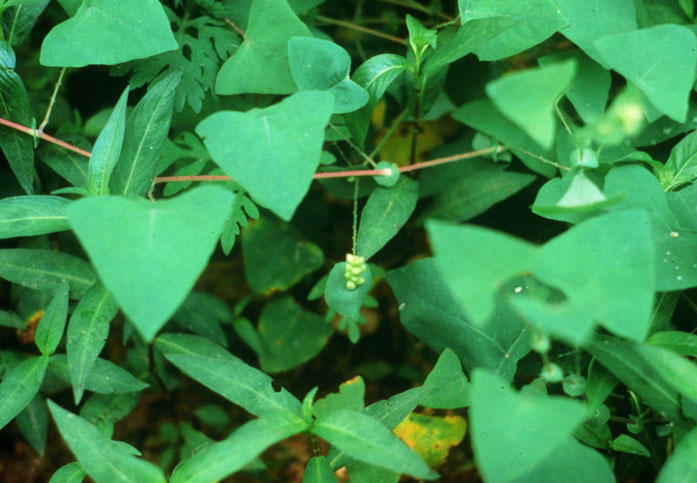 Experts found the mile-a-minute vine in Monroe County. It’s dead now, but they say it likely won’t be the last we see of the plant. Prince Harry is marrying the American actress Meghan Markle in Windsor, England, almost 4,000 miles away from downtown Indianapolis. But at the Circle City's Skyline Club, more than 80 people have gathered to see the ceremony, reflect on the deeper meaning of the union...and drink mimosas. On every widescreen TV in the room, at 7 a.m. Eastern Time and 1 p.m. Greenwich Mean Time, Markle emerges from a Rolls Royce and onto the steps of St. George’s Chapel beneath a 16-foot long wedding veil. 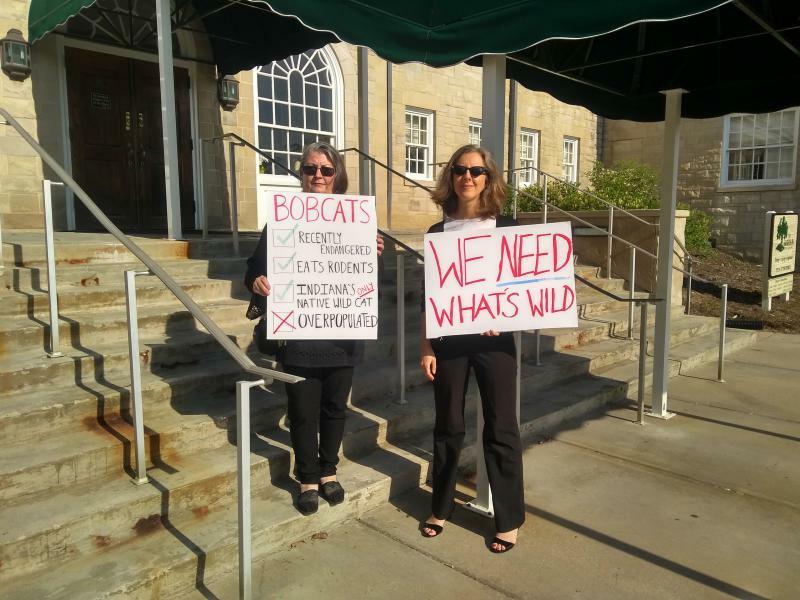 Hoosiers won’t be allowed to hunt bobcats any time soon. 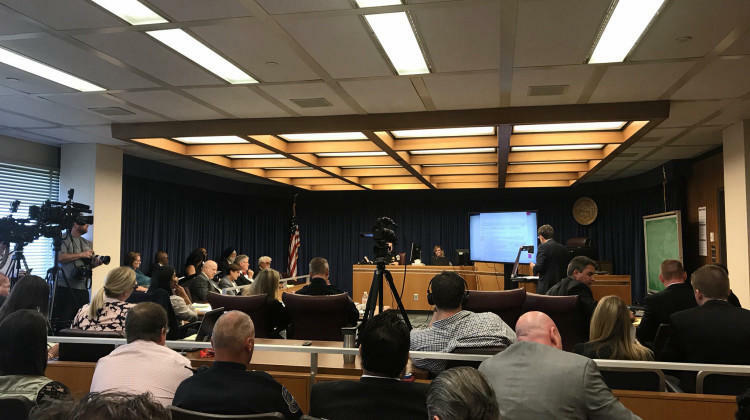 The state's Natural Resources Commission decided not to go forward with two controversial proposals on Tuesday. An Indiana University researcher designed a new app developed to help people with traumatic brain injuries, TBI, regulate emotions. After a TBI it’s common for patient to develop a condition called alexithymia – the inability to identify and describe emotions. 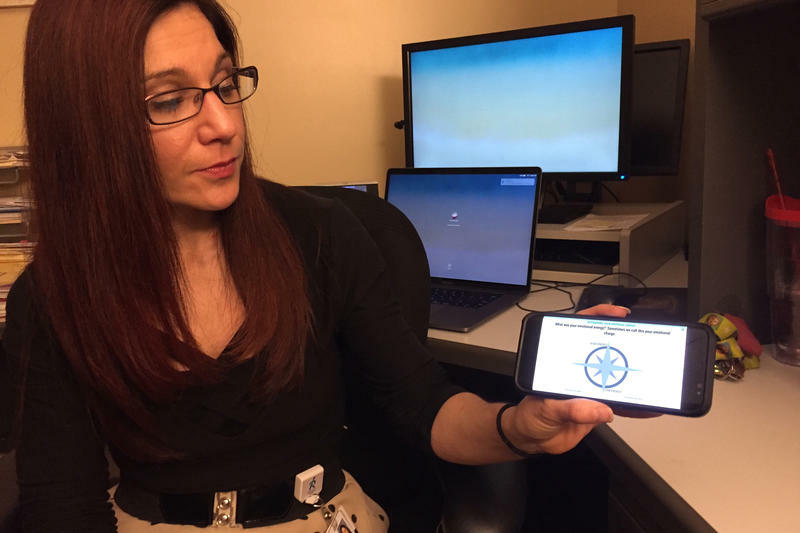 A new app was designed by Indiana University School of Medicine and Rehabilitation Hospital of Indiana researcher Dawn Neumann. She says many patients have trouble recognizing their emotions. 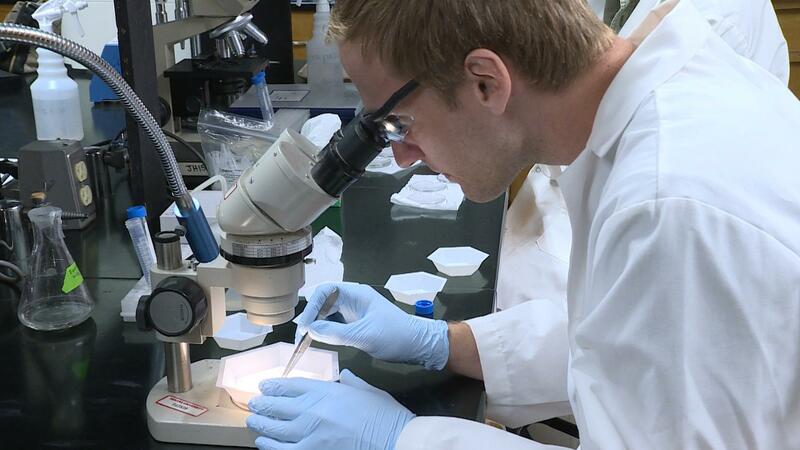 A recent Centers for Disease Control report shows that tick and mosquito-borne diseases have more than tripled in the U.S. since 2004. But if you find a tick on your body, don’t count on a tick test to let you know if you have Lyme disease. People are said to experience food insecurity when they do not have access to enough food for all family members to live a healthy, active life. An annual report measures the rate of food insecurity in Indiana slightly under the national average, almost 14 percent of the population. 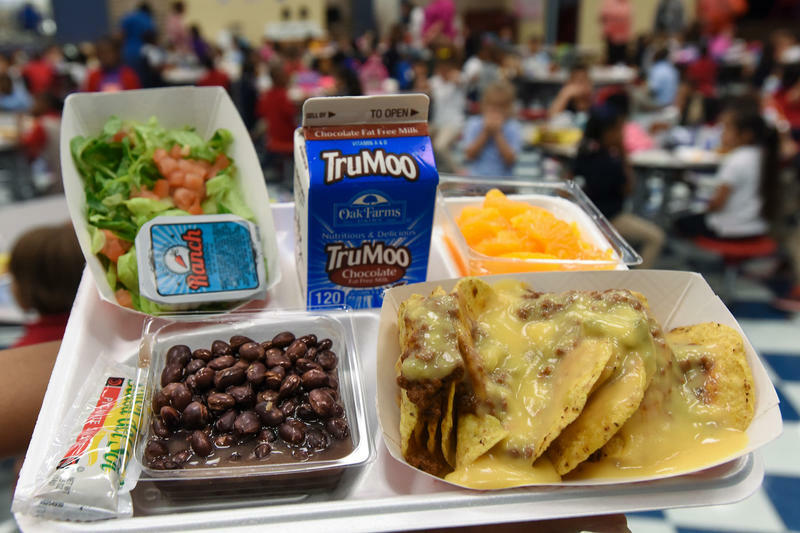 The county where the Map the Meal Gap report found the highest rate of food insecurity is Marion County, at 18.3 percent. The county with the lowest measured rate is Hamilton County, at 8.8 percent. A group of students at Notre Dame is seeking clarification on changes to their health care plans that go into effect starting July first. 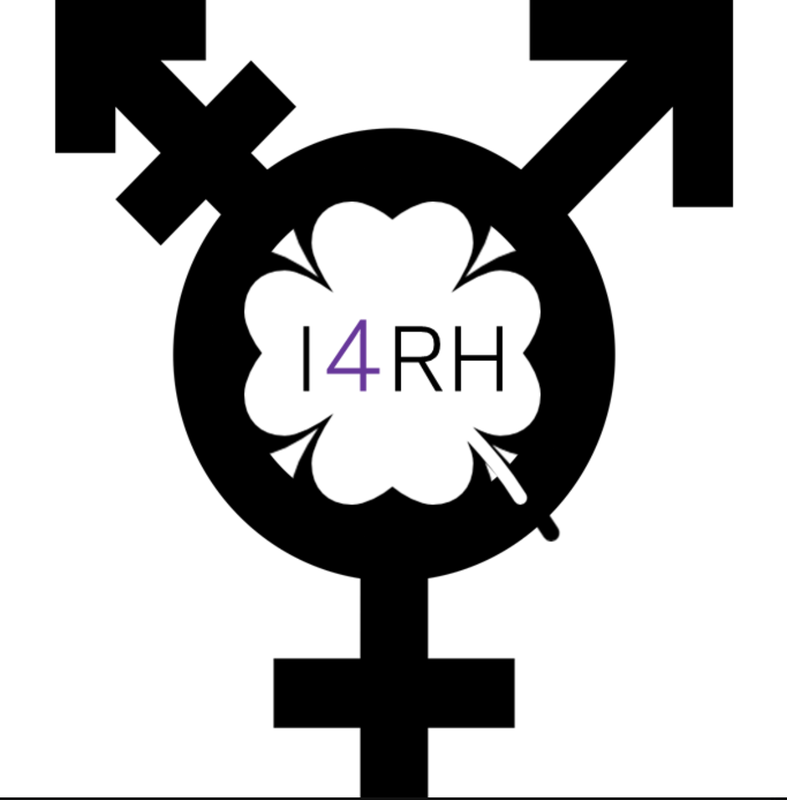 The confusion lies around reproductive health care. 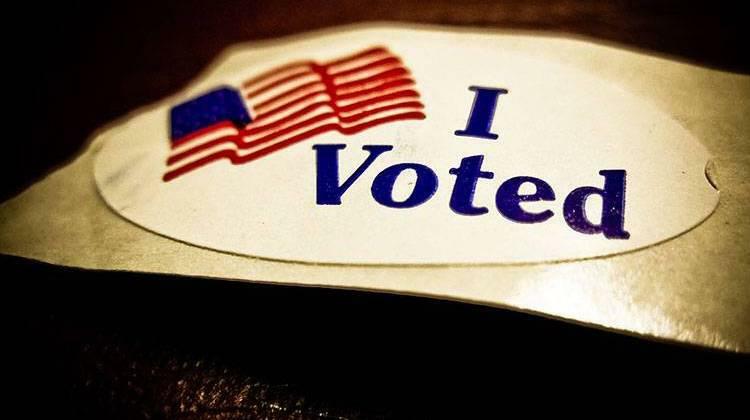 A federal judge ruled Marion County must provide at least two new early voting satellite sites before the November election. Common Cause Indiana, the Indiana State Conference of the NAACP and others filed suit last year arguing the county’s single early voting site suppressed voting. U.S. District Judge Sarah Evans Barker agreed with their argument in an injunction issued Wednesday. Erika Fierro immigrated to the U.S. when she was 5-years-old and has two U.S.-born children. Last month, despite no criminal history, she was arrested by immigration officials outside her home. Religious leaders in Indiana accompanied Fierro to her mandatory immigration check-in Tuesday and held a vigil to protest her situation. 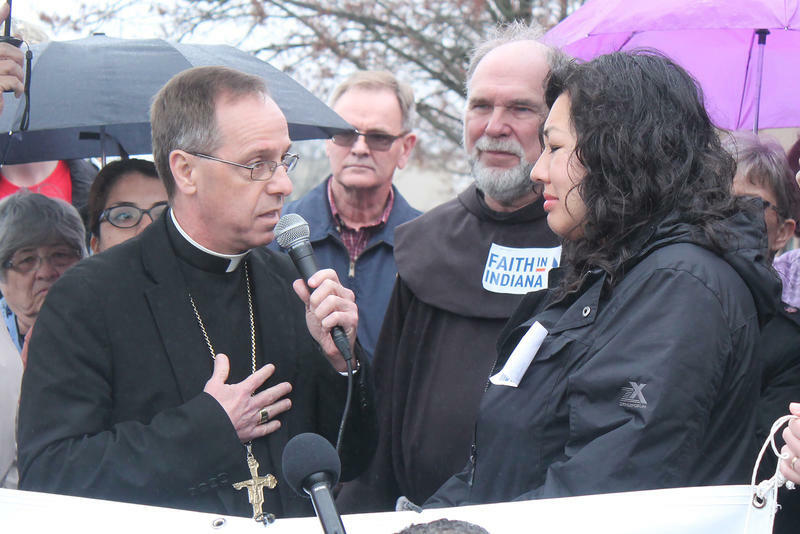 Her pastor and the Catholic Archbishop of Indianapolis Charles Thompson attended her immigration check-in for both support and out of concern that Fierro would be immediately detained.